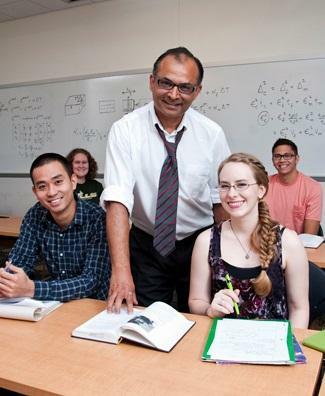 According to USF News, Kaw was chosen for his innovative work in using technology and social media to reach millions of students around the world studying to be engineers. Known to millions of engineering students around the world as the “Numerical Methods Guy” through his Holistic Numerical Methods Institute website, his blog and YouTube video lectures, Kaw has dedicated his career to eliminating one of the most significant obstacles to engineering students being successful by providing students everywhere free access to supplemental lessons. Kaw, along with the three other winners, beat out over 300 nominees. They were honored in events at the National Press Club and the Folger Shakespeare Library in Washington, D.C. Thursday.